Just when you thought things couldn’t get any weirder… better… better. Apparently the Tetris Company alongside Threshhold Entertainment are working to bring the classic 80’s arcade game to the big screen. Now I know what you’re thinking… will it be a Sci-Fi version of Bob the Builder doing masonry work? Some link to industrialisation giving a tip-of-the-hat to Alexey Pajitnov (Tetris’ creator) by mentioning some Soviet ideology? You know those communists and their Tetris propaganda. Less is more. Everything in line and order. Grouping like-shapes together. What ever live-action twist they give or whichever director or actors they are eyeing, once the ‘narrative’ is constructed, it would be interesting to see what they come up with, even if it is just waiting until its released on DVD at Walmart in the ‘reduced aisle’. Threshhold’s CEO Larry Kasanoff seems keen to get this project going. He’s known for his game to screen adaptations, mainly Mortal Kombat (1995) and Mortal Kombat: Annihilation (1997), which did make money. Kasanoff goes further to state the film’s narrative will have Tetris being of ‘intergalactic significance’. 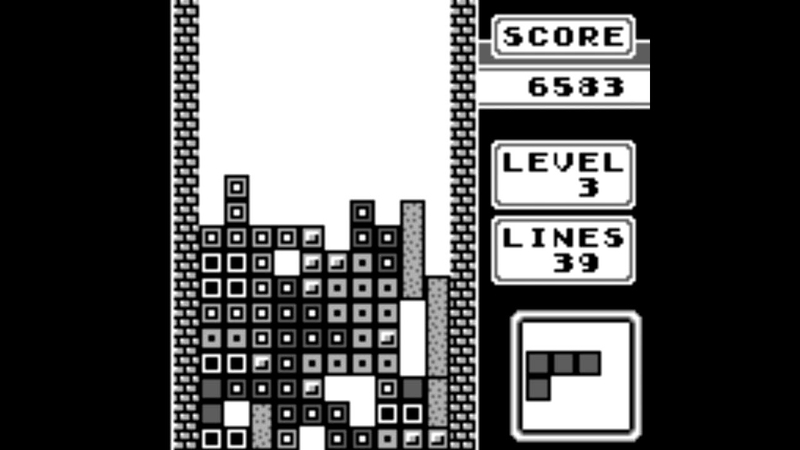 But with the unsuccessful multitude of video games at the box office, any sales of Tetris will be mostly comprised of the curious and the stoned as far as I can see. It’s going to take one creative scriptwriter (or a madman) to wrap their heads around this. For sure.